As the managed literature increases at a higher rate, an accurate and automated validation of literature is desirable. 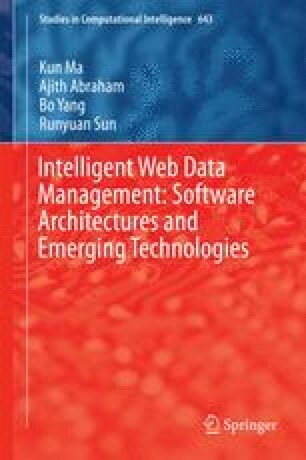 This chapter aims to study the architecture of validation of literature using a bibliography acquisition approach to validate the literature by the author name from the third-party integrated system and the metadata from the DOI content negotiation proxy. Through a simple method built quickly from freely available parts, it is partially successful suggesting the solution integrated with third-party systems, such as the management system of the scientific research results and the electronic journal management system. The analysis of application’s effect shows the ability to verify the authenticity of the literature by the author name from the system and the metadata from our DOI content negotiation proxy.